Jamie is a graduate from Bloomsburg University with a Bachelor of Science degree in Business Marketing. During her college years she enjoyed being on the dance team. She was also a member of the National Sorority Sigma Sigma Sigma. Within the sorority she was took the positions of Treasurer and Community Service chair. 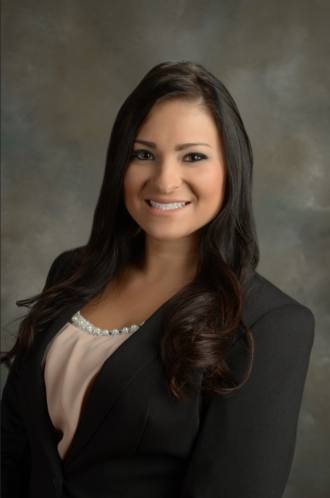 Since graduating from Bloomsburg she has used her marketing skills working for companies such as Lehigh Valley Iron Pigs and Just Born, Inc.
Jamie started her career in the Financial Services Industry as a recruiter in 2013. She joined Stark Financial Group in 2016 as an agency operations manager. Jamie was born and raised in Bethlehem. In her free time she enjoys traveling and spending quality time with loved ones.